Bobby pins placed at your temples and at the back of your neck can help your wig stay on. 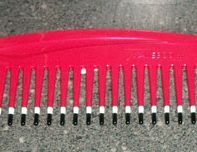 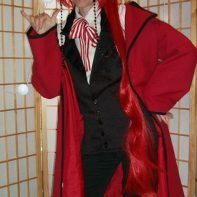 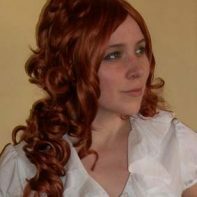 They’re also handy for holding your own hair down under the wig, and for various other styling purposes. 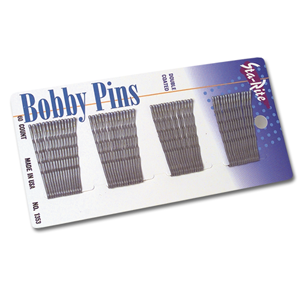 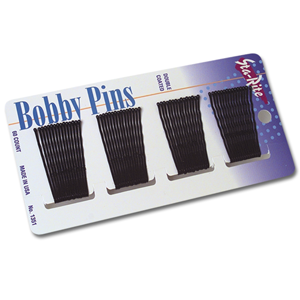 These packs have 60 bobby pins each, and are available in black, bronze, or white to match your wig. 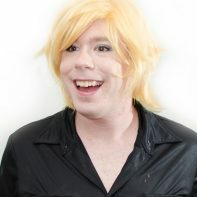 sign up for updates, including sales and restocks!